Shipping Policy -- any order # not reported as missing and undelivered within 30 days can not be reprocessed. You can trust that your order will be quickly processed and safely delivered. 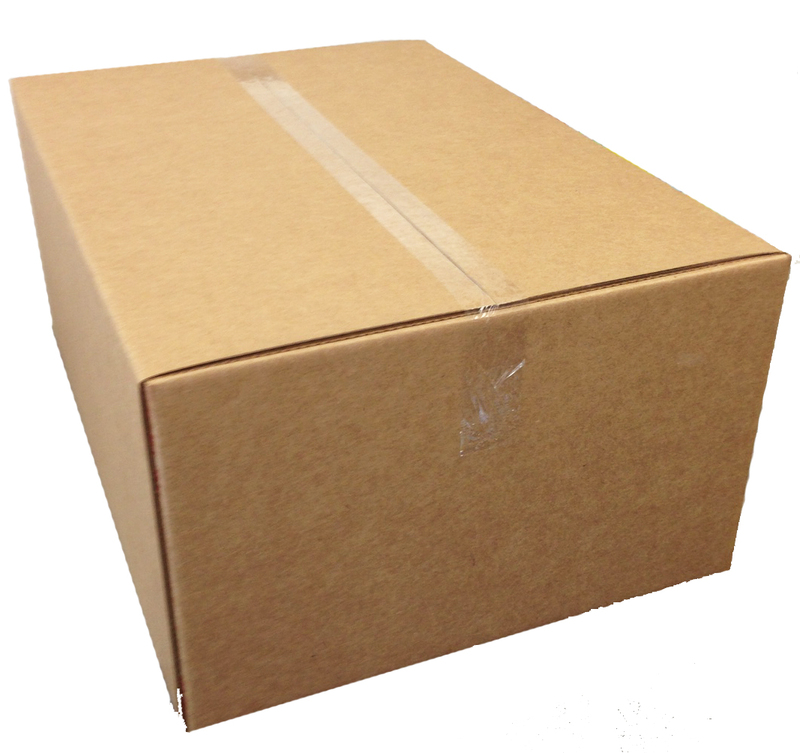 We can ship products anywhere in the United States using the shipping method of your choice. When you place an order we will estimate delivery dates based upon the availability of your item(s), shipping method selected and your shipment’s destination. Our shipping charges are determined by the total dollar amount of your order, excluding applicable sales tax. Please submit a message to us from the Contact Us Page if you would like to discuss shipping options. **Hawaii and Alaska are subject to extra shipping charges, call 1-800-244-2665 for further details. Your order will be processed within a maximum of 24-48 hours of receipt of order. The Shipping Time (the time your package leaves our facility and the shipper takes possession of your package) is always determined by your location. Our shipping facility uses various shippers: United Parcel Service (UPS), Federal Express (Fed-Ex) United States Postal Service (USPS) and various trucking companies, such as Conway or Yellow Freight, for the larger orders. Given your location in the USA or Canada, the method of shipping & the shipper you choose; you will receive your order usually within 4-10 BUSINESS DAYS of shipment. We do offer expedited shipping on all orders for an additional fee. ColoringBook.com also offers FREE SHIPPING on many orders; dependent upon total dollar amount of the order. Orders to the EU via the US Postal Service can take up to 6-8 weeks on exception depending on location. You can trust that your order will be quickly processed and safely delivered. We can ship products anywhere in the world using the shipping method of your choice. When you place an order we will estimate delivery dates based upon the availability of your item(s), shipping method selected and your shipment’s destination. Our shipping charges are determined by the total dollar amount of your order, excluding applicable sales tax. Some products may be shipped to many international destinations so please submit a message to us from the Contact Us Page if you would like to discuss international ordering options, or please call 314-725-1452 Saint Louis, Missouri USA for further details. **Email us at info@coloringbook.com if you are having problems or have any questions! If shipping to Europe or Australia, we can ship most books to Europe. We currently can only ship 3 Oversized Big Books 17" x 23" books to Europe, for each order. 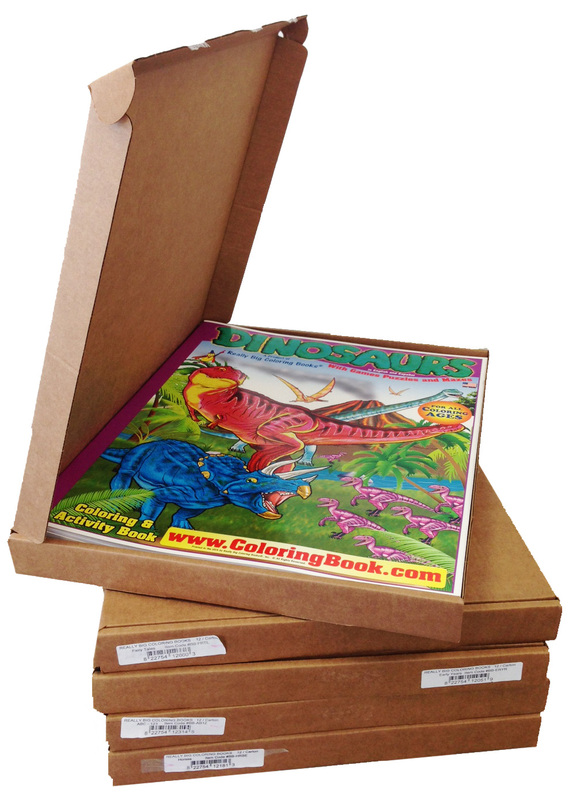 *We can ship up to 4 other regular sized books at a time in one order. If you would like more books you can order 4 books at a time and you can put in as many orders as you would like. * Contact us with your orders questions. Thank you and we will make sure we answer all of your questions. Your order will be processed within a maximum of 24-72 hours of receipt of order. Shipping Time (the time your package leaves our facility and the shipper takes possession of your package) is always determined by your geographic location. Our shipping facility uses various shippers: United Parcel Service (UPS), Federal Express (Fed-Ex) United States Postal Service (USPS) and various trucking companies, such as Conway or Yellow Freight, for the larger orders. Given your location in the world the method of shipping & the shipper you choose; you will receive confirmation of your order shipment usually within 4-8 BUSINESS DAYS of order placement. We do offer expedited shipping on all orders for an additional fee. ColoringBook.com also offers DISCOUNTED SHIPPING on many orders; dependent upon total dollar amount of the order.